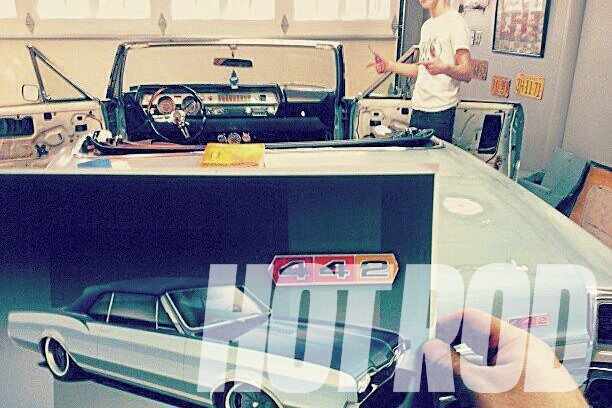 Sprawling, big-budget car museums are great, but sometimes too much of a good thing can be tedious. To balance things out, I’m a big fan of those local car collections, usually housed in a repurposed industrial building. These hidden gems offer a more intimate experience that often isn’t available in the large-scale organizations, and provide a glimpse into collections you might not see otherwise. 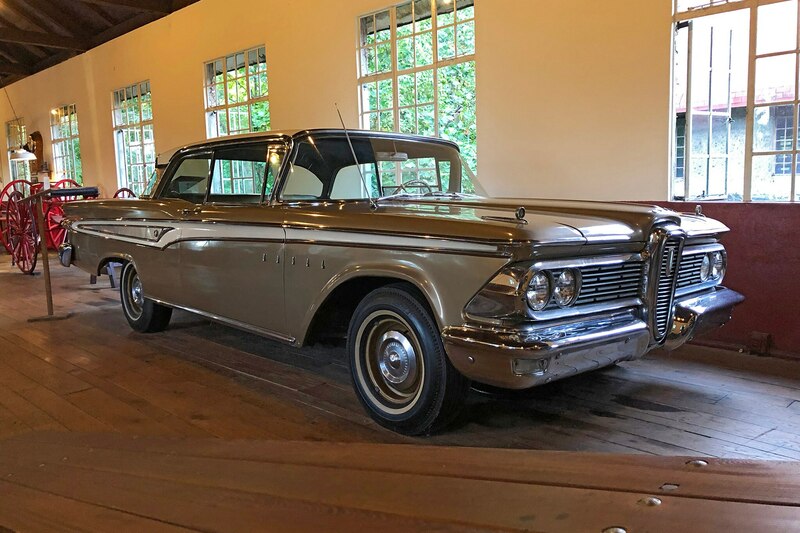 Tucked away in historic Grovewood Village in Asheville, North Carolina, the aptly named Antique Car Museum hides a small collection of cars that began a little more than 50 years ago. 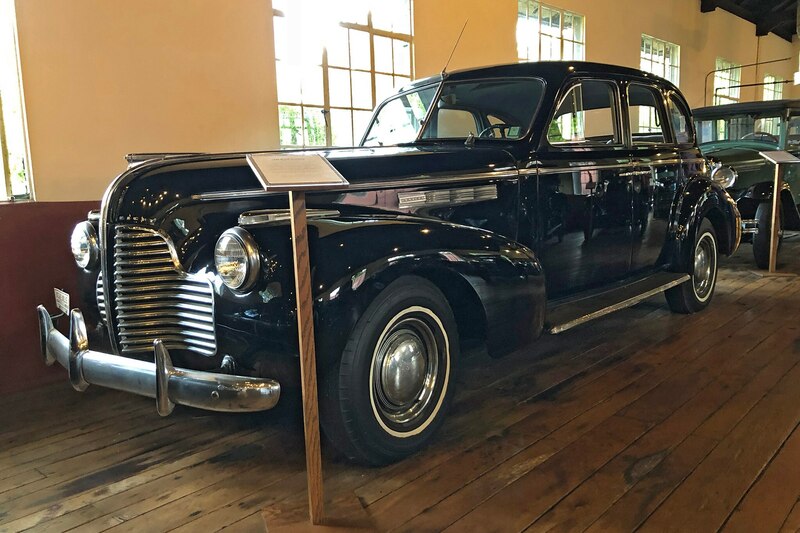 The former weaving workshop houses founder Harry Blomberg’s car collection he gradually amassed as the owner of Asheville’s oldest family owned car dealership. I’d consider this massive fire truck as the crown-jewel of the collection. 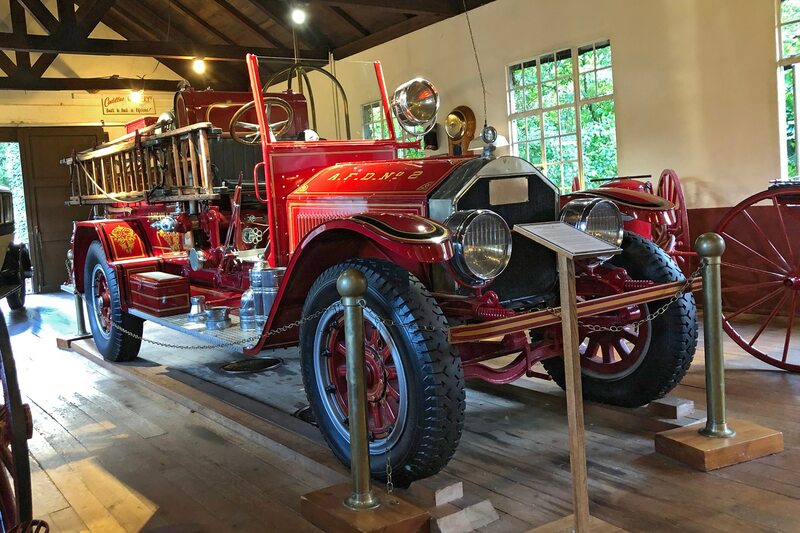 These American LaFrance rigs are popular as the ultimate rolling garage art, and often appear in local parades around the country. This particular truck served Asheville for over 40 years. 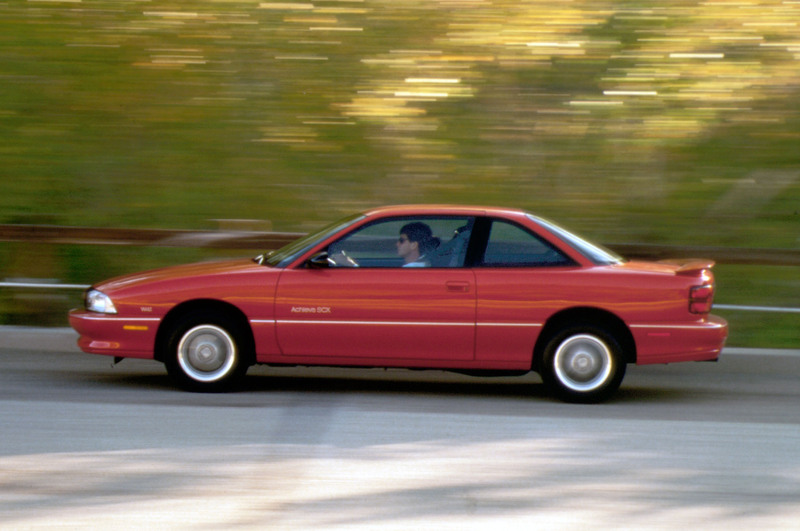 Chandler is one of many defunct U.S. automakers that disappeared before World War II. Unlike many others, Chandler went under not on account of the war, but as a result of overconfident expansion, buoyed by strong sales during 1928. 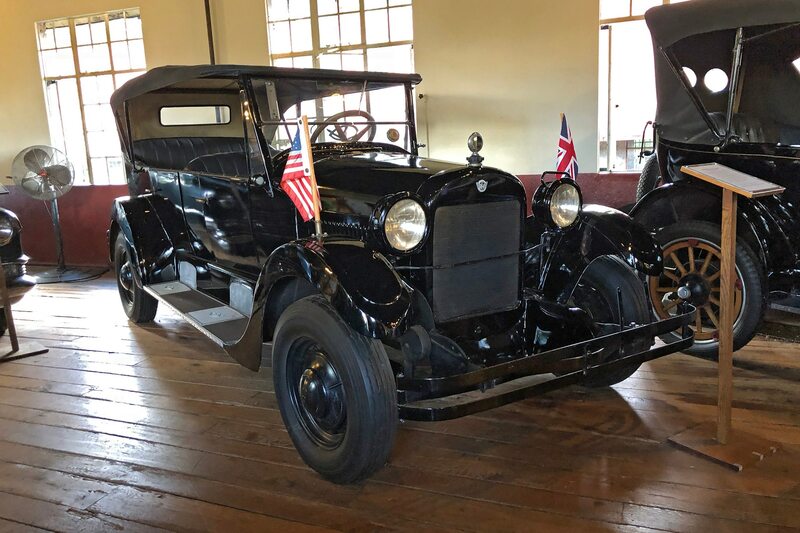 That same year, Hupp Motor Car Company purchased Chandler and its debts, and summarily discontinued the brand. 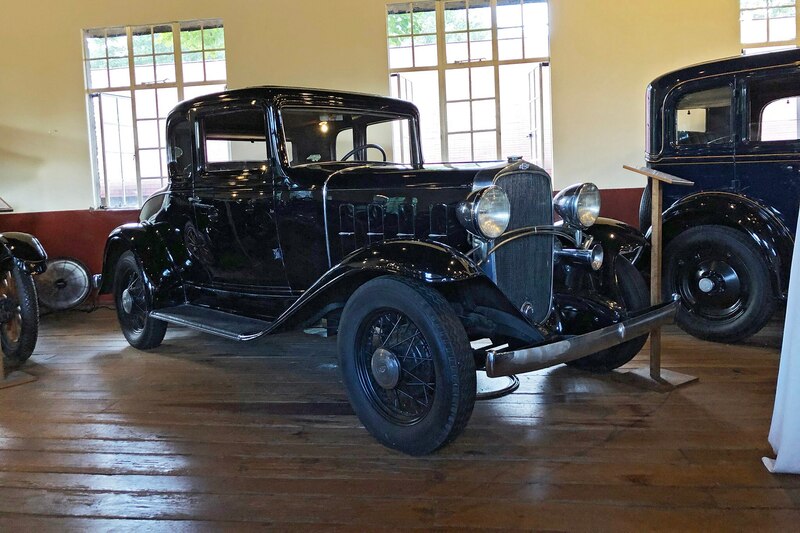 Despite Chevy moving over 300,000 Series BA Confederates in 1932, it’s uncommon to find one of these coupes in original configuration, considering they’re a popular canvas for hotrodders. 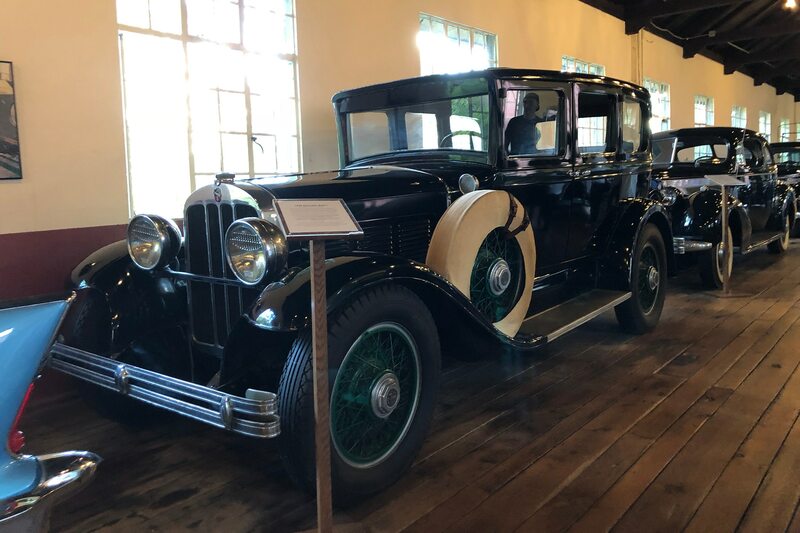 After Ransom E. Olds left the fledgling Olds Motor Works (an early Oldsmobile) in 1904, he started REO Motor Car Company. It proved to be quite successful in the Pre-War era, especially with the REO Flying Cloud model. This itty bitty MG roadster is the lone import in the collection. 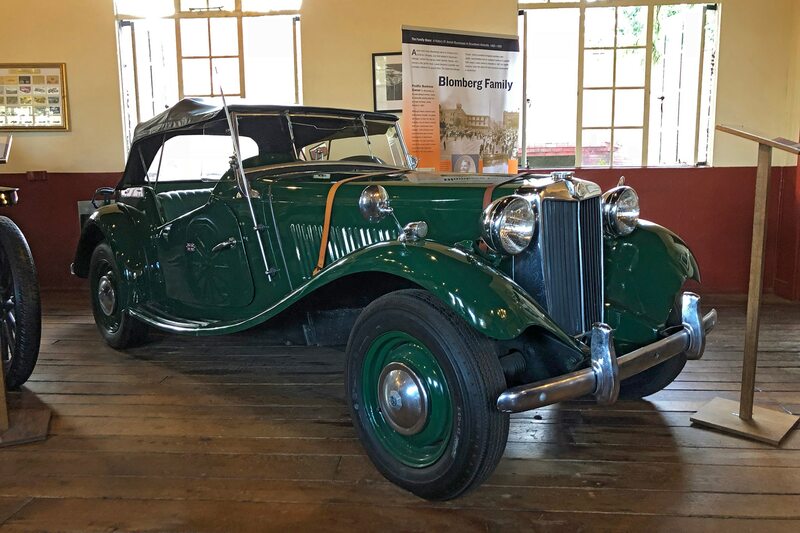 MG’s “T” series were examples of what made the British automaker so popular—low weight, small engines, and simple engineering. Removed from the well-documented failure of the Edsel brand, I struggle to see why Edsels like this Corsair are considered to be poorly designed. Parked next to one of the many misshapen crossover SUVs plucked up by modern consumers, this Corsair is downright stylish.